This map will have you running, jumping, and dodging your way to the end! Play alone for the fastest time or challenge a friend in a race to the finish! 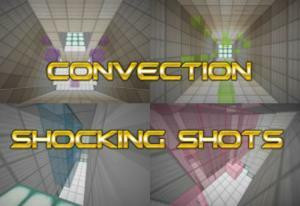 Convection is a difficult singleplayer or multiplayer parkour map with frequent checkpoints and a death counter. You've gone 34 days without cake, jumped on some very odd blocks, triumphed Temple Trifecta, and mastered the caves in Pickour. 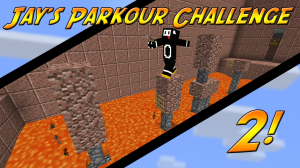 But can you defeat my second parkour challenge? 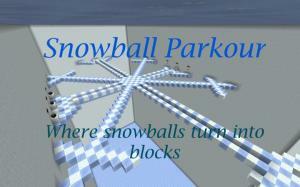 Puzzle out how to Parkour! 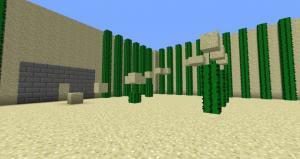 In this map you need to find out what all blocks do. 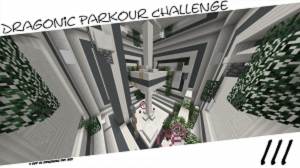 Dragonic Parkour Challenge III is a parkour map, where you must use your skills to beat 10 very hard levels and collect 10 hidden blocks along the way. 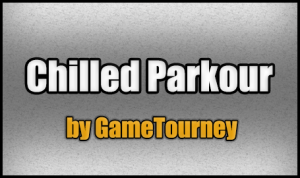 Show who's the Parkour Master in three different types of challenging parkour courses. 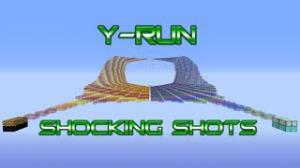 Y-Run is a difficult 1-2 player speed run/race map with frequent checkpoints. 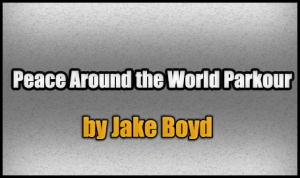 You are a soldier defending and parkouring throughout the seven continents to restore peace! You must gain seven peace keys at each continent, then your prize awaits you. Good luck soldier. 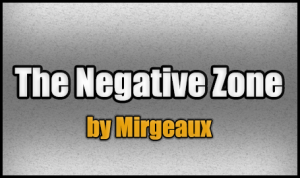 Welcome to The Negative Zone, a "pitch-white" dimension of parkour where things aren't always what they seem. 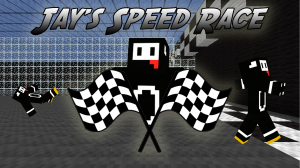 Solar Speed is an intermediate single-player speed run map with frequent checkpoints and a timer to keep track of how long it takes you to finish. 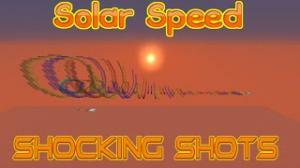 The sequel to Lunar Speed. Can you do it? Can you complete this map? Parkour to the finish through several levels. 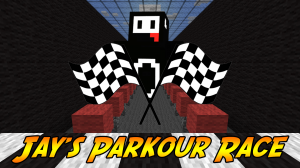 A spinoff of Jay's Parkour Race. 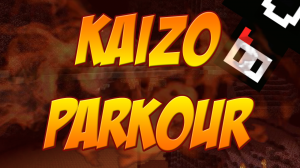 More speed, less hard parkour. 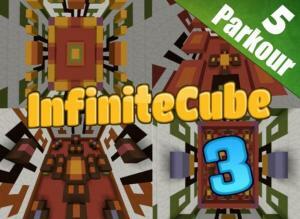 InfiniteCube 3 is a challenging single-player parkour map with 108 levels made by the community. Make your way through ten levels or "stages" varying in both difficulty and style to progress through this medium length map. 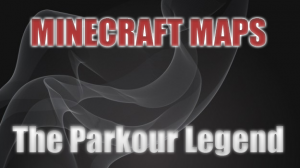 Are you a "Parkour Master"? 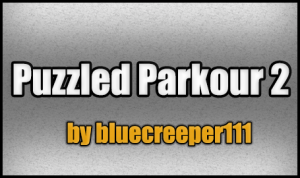 Then test out your skills in this awesome colored parkour map featuring 10 different levels. 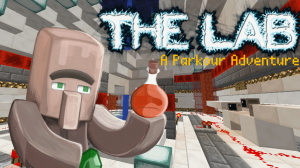 Parkour your way through several levels and get to the finish! 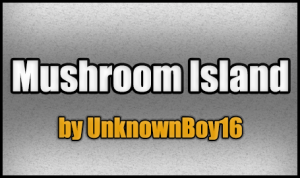 Mushroom Island is a simple parkour map. 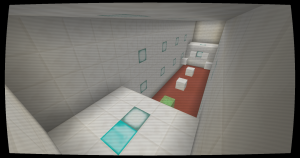 Your goal is to beat the map as fast you can, and find all hidden blocks! 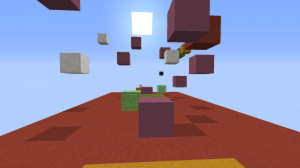 This map includes three stages where you put your parkour skills to the test. Make sure you don't slip! And Remember, stay "chill"! 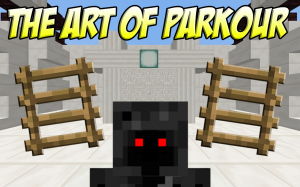 This map will teach you The Art of Parkour. Jump through different types of Parkour while learning how to do it. 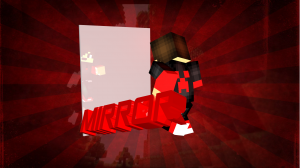 DOWNLOAD THE RESOURCE PACK [REQUIRED]. 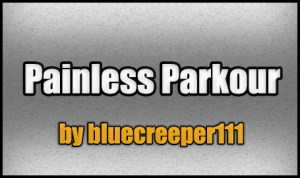 A Minecraft endless parkour map! Here, you will pass through 15 levels in a random order, forever. 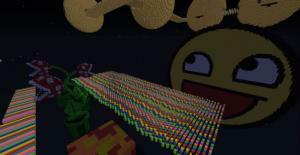 A map that takes you to space where you are given extreme speed and a huge rainbow road to parkour across! 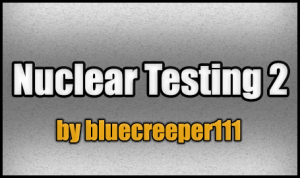 Parkour your way through a bigger Nuclear Construction Plant and find your way home! 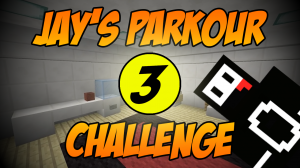 Welcome to the third instalment in my Parkour Challenge series! 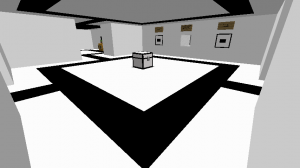 This bite sized map of frustration will push your parkour skills to the limit! 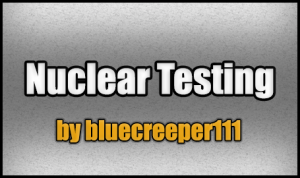 Parkour your way through the Nuclear Testing Plant, but it is a dangerous journey! 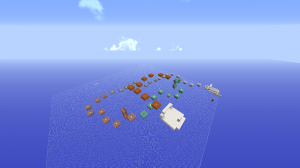 Journey through Minecraft by parkouring your way through each level to progress. Medium length 1.8+ map that can be played alone or with friends. Parkour your way through the 9 levels with normal parkour jumps, but also with diverse moving obstacles, platforms and blocks! 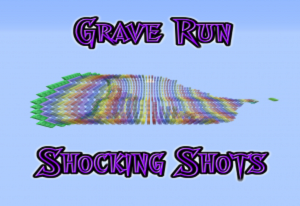 Grave Run is an intermediate single-player speed run map with frequent checkpoints and a timer to keep track of how long it takes you to finish. This is the sequel to Y-Run. Welcome to THE LAB! 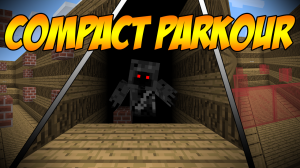 This is a parkour Adventure that includes 4 stages with an EPIC boss battle at the end! 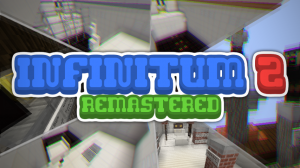 Just like Infinitum 2, but with new, amazing enhancements! 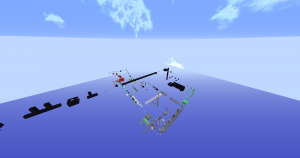 The infinite parkour map, with 40 levels, a Shopping System and more! There is no parkour provided. Instead, you make your own through snowballs. Can you beat all the levels? 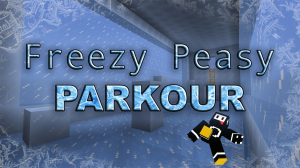 Parkour your way through puzzles and parkour! Can you do it, are you a mastermind? 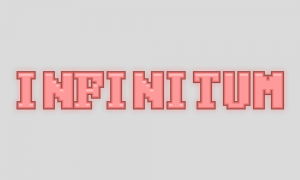 Infinitum 3, the merge between Infinitum and Infinitum 2, plus 12 new levels and 2 new mechanics! 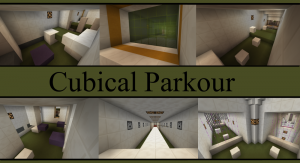 This is a unique parkour map where you will journey through 14 epic levels of parkour. But there's a catch. If you stop jumping, you die. 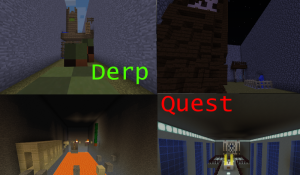 Can you beat one of the hardest parkour maps ever made? Try this map, I challenge you! There are 10 rage filled levels to complete. Will you beat the map, or will the map beat you? A new map about "2D" parkour, speed and deaths. 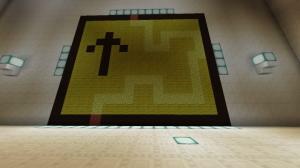 It's a parkour map with a little puzzle thrown in, but this map is pretty hard as well. 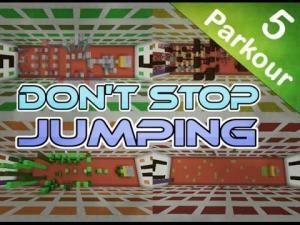 Run and jump through every level while experiencing different types of Parkour. 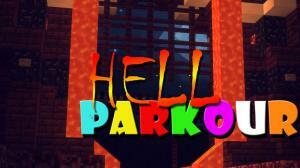 Parkour your way through a fun-filled, colorful parkour adventure! Will you survive your journey through Hell? 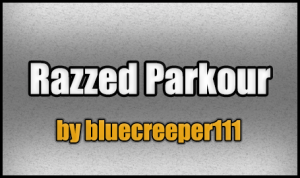 Try and beat my Score to put your parkour skills to a test! Are you good at challenges? Try and beat the map creators scores to be the champ! 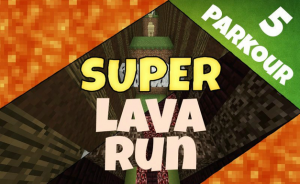 Super Lava Run is a single/multiplayer parkour map for 1.8! 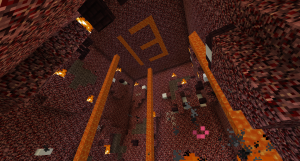 This is a an improved remake of an old map made by PhiNES, called Lava Run. 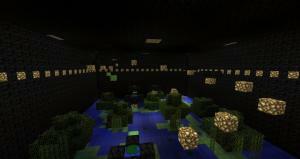 The Ferocious Parkour Chambers, some of the most difficult parkour challenges you will ever face. 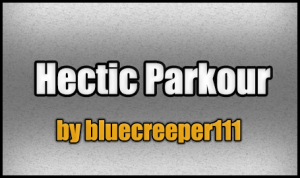 An all around simple and fun parkour to play alone or with friends. Go for the high-score! Travel through 4 unique areas as you try to make sense of the strange world around you, insignificant plot booster character! Parkour, puzzles, bosses (but mostly parkour)... will you save the membership power from the evil clutches of Morgan Swagman? 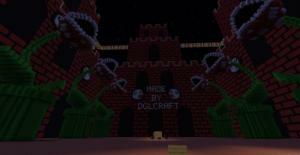 Can you complete the 8 challenges and find the 3 secrets of parkour palace? For 2-4 players. 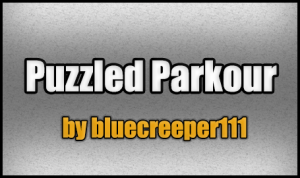 Puzzled Parkour 2 is the official sequel to Puzzled Parkour! 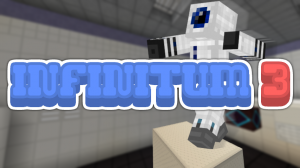 Parkour your way through stages of puzzles and parkour to get to the finish! 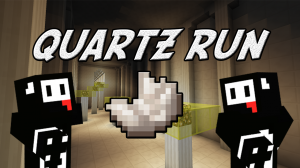 Welcome to Quartz Run! 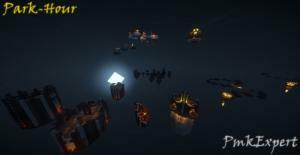 Speed through the Quartz Temple in a race against the clock! Can you beat my score?